They’re always playing Marvin’s songs, and he did it all for love. Photo courtesy PBS. 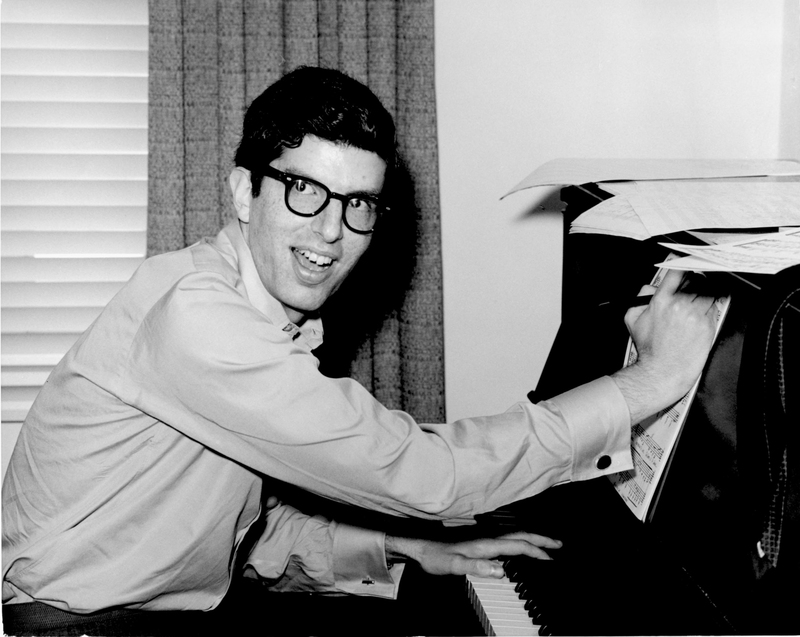 I confess with no embarrassment that I once had a crush on Marvin Hamlisch. The prolific Oscar, Emmy, Grammy, Golden Globe, Tony and Pulitzer Award-winning composer/conductor/performer may not have had the boyish good looks of Brad Pitt or George Clooney, but his joie de vivre and self-deprecating good humor was contagious and incredibly appealing. You’ll understand why if you tune in tonight at 9 p.m. ET (check local listings), on PBS, and watch American Masters–Marvin Hamlisch: What He Did for Love. 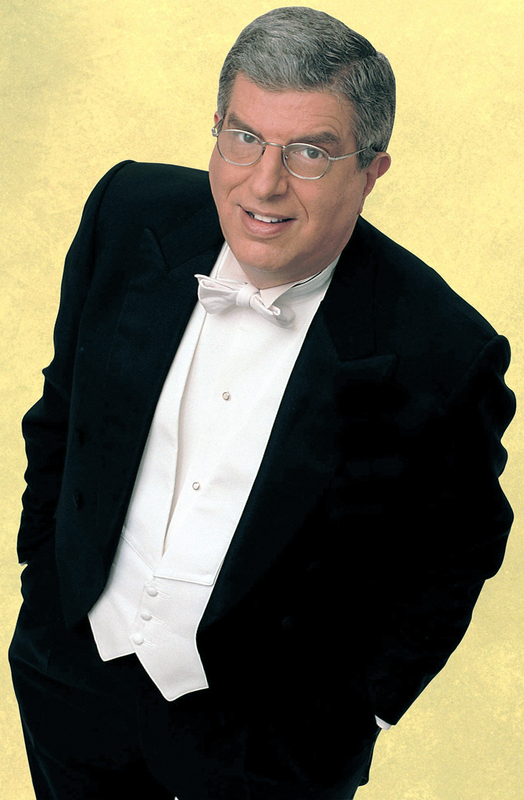 Believe me, you’ll never stop smiling… until you’re reminded that Hamlisch passed away suddenly at age 68 in August 2012. Like George Gershwin before him, who was also prolific as a very young man, created landmark works and died suddenly and too soon, Hamlisch was captivated by the American Songbook and musical theater. After he took the 1974 Academy Awards broadcast by storm, winning three Oscars for his music for The Way We Were and The Sting, he became an instant star. A frequent and popular guest on talk shows with the likes of Merv and Johnny, Hamlisch also took to performing in concert halls. His show, a mix of virtuoso piano playing (his music, of course) and comic repartee, was a crowd-pleaser. I, for one, can attest to that having seen his show up close and personal at the Garden State Arts Center in New Jersey many years ago. He was just 17, and he was already hitting the right notes. Photo courtesy PBS. Tony Award-winning Broadway producer Dori Berinstein serves as director/writer/producer on Marvin Hamlisch: What He Did for Love. Amongst the profuse clips of Hamlisch performing or discussing the seeds of his memorable work on The Way We Were, A Chorus Line and They’re Playing Our Song, Berinstein also incorporates reminiscences from a host of popular entertainers who sang his songs and collaborators who wrote his lyrics or produced his shows. They paint a picture of a man who loved his mom, his wife, his friends and the Yankees and who, most of all, relished the creative collaborative process of writing, performing and conducting music for stage, screen and concert halls. Everyone loved him and, despite a patch of depression and fear that his best days were behind him, he loved them back. This entry was posted in Film, Theater, Theatre, TV and tagged A Chorus Line, Academy Award Winners, American Masters, Dori Berinstein, Marvin Hamlisch What He Did for Love, Musical Theater, PBS, The Way We Were, They're Playing Our Song. Bookmark the permalink.